And all jailbroken iOS device owners rejoiced! Finally, the Chronic Dev Team has released the untethered jailbreak for iOS 4.2.1. What does this mean you ask? It means we’re not stuck with the previous jailbreak that required you to tether your iOS device to your computer just to restart it. Be careful though. It has been noted that this version was rushed out of the factory. Also, be advised that those with unlocked should hold off on updating to 4.2. Still want the jailbreak? Head on over to greenp0ison’s site to get your copy. 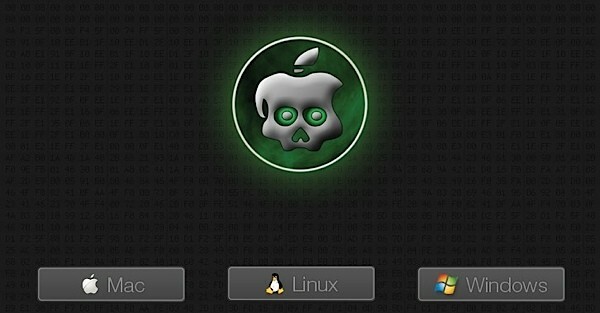 It has been said that the jailbreak is only available for OSX. The image above and the links in the site suggest otherwise though. NOTE: At the time of the writing of this post, the website’s server has gone down presumably because of the high traffic. We’ll update this post when things change. UPDATE: When I was able to get on the site and download the Windows version, it did start but the file was corrupted due to high traffic volume. UPDATE: Image says it all.